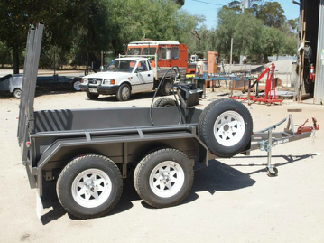 • Personalized Support…we care about each of our customers, we want you to feel confident that your choice of Loadmaster Trailers for your trailer requirements is the best one. 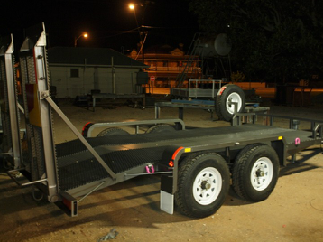 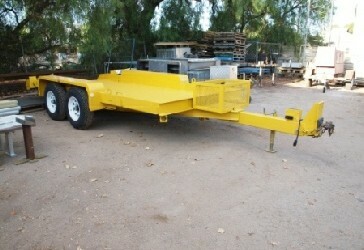 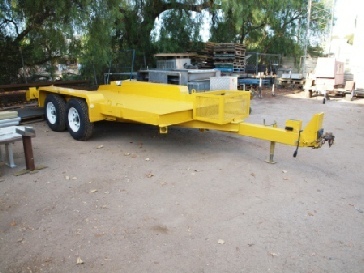 • Every trailer comes with a five year structural guarantee. 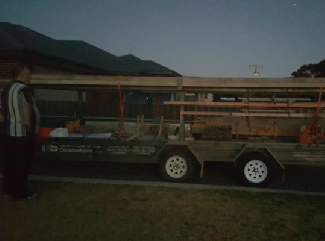 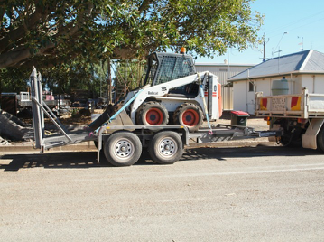 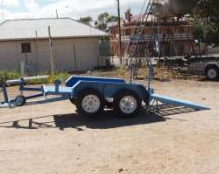 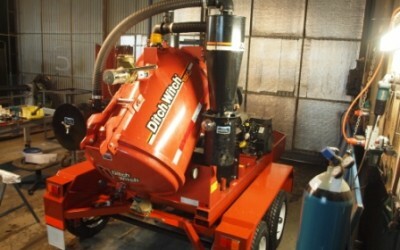 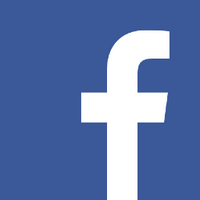 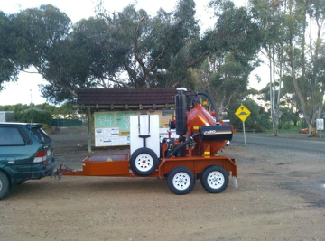 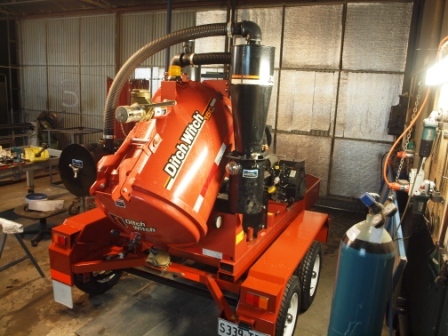 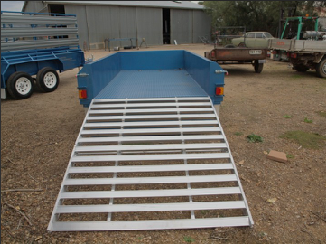 • Loadmaster Trailers also offers an all hours service to farmers and business across the Mid North for farm equipment repairs, including welding.